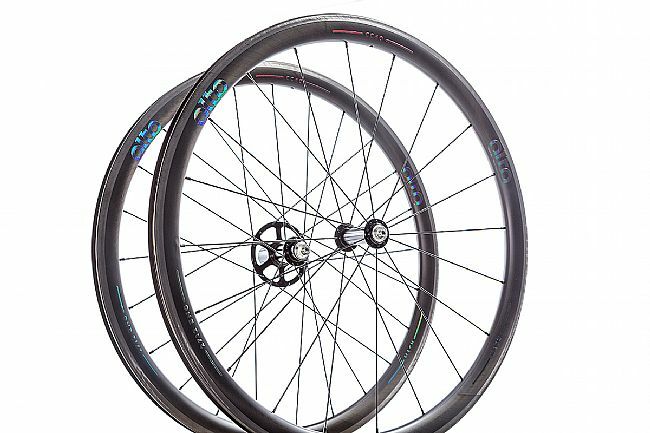 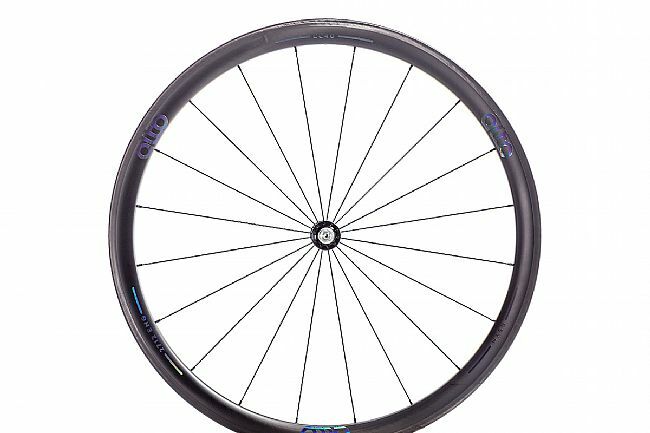 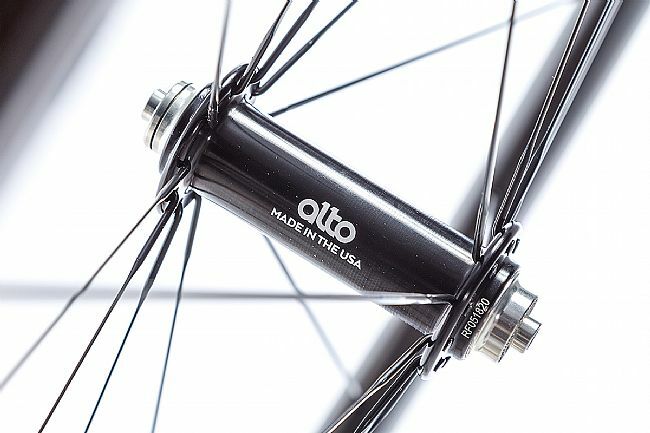 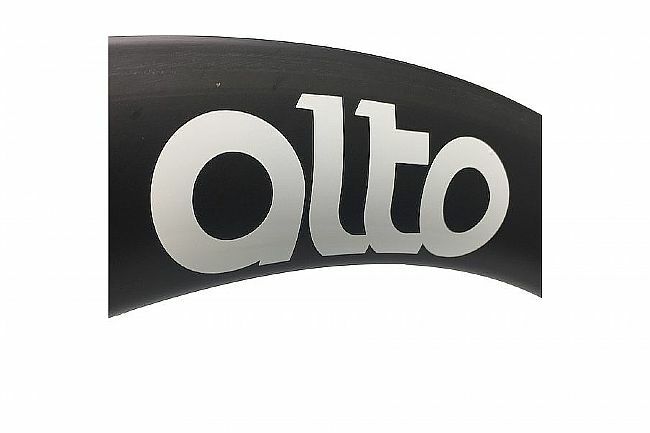 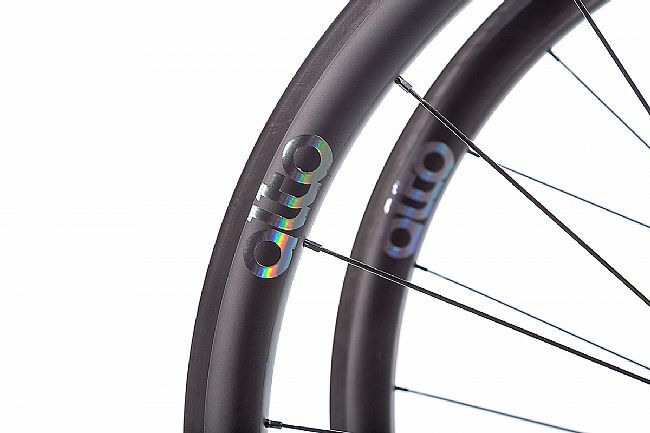 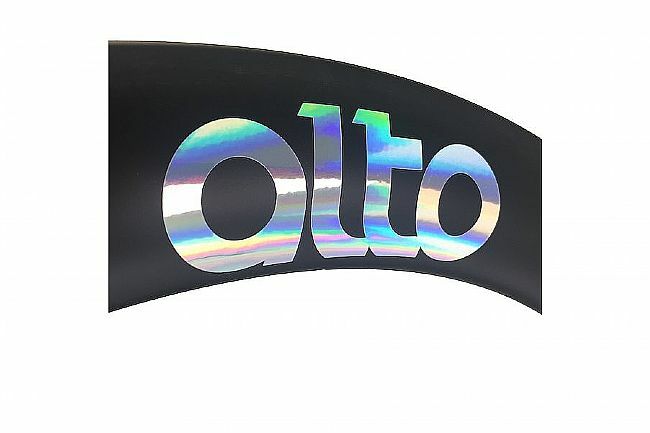 Alto’s CC40 Carbon Clincher Wheelset is light and versatile, featuring Carbon Fiber with EPS Core Mfr Technology, 40mm rim depth, and an unlimited rider weight. 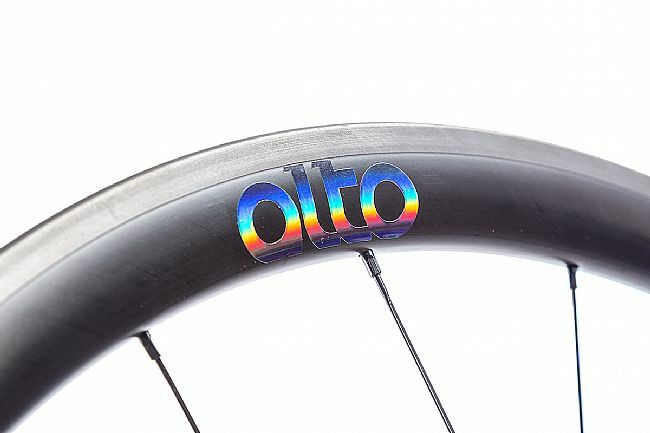 These wheels are designed for racing and training so there’s no need to swap wheels. 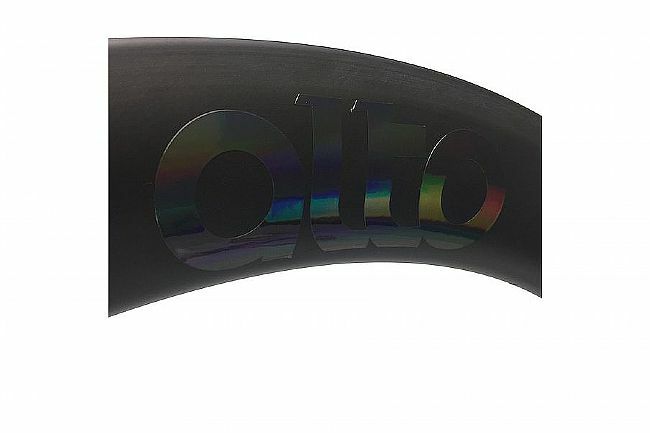 Rim Material: Carbon Fiber with EPS Core Mfg Technology. 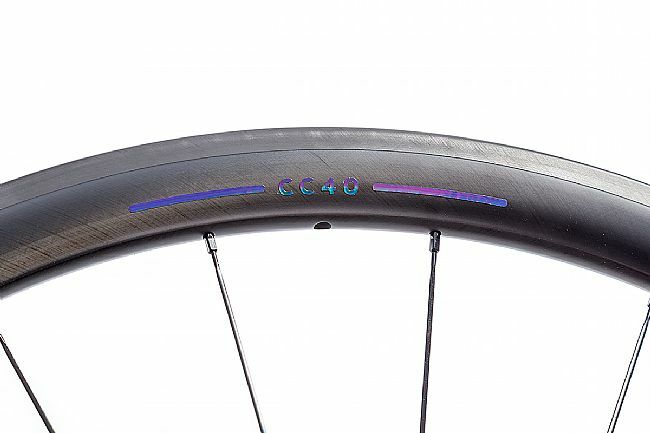 Rim Width: 19.5 (internal), 26.5 (external). 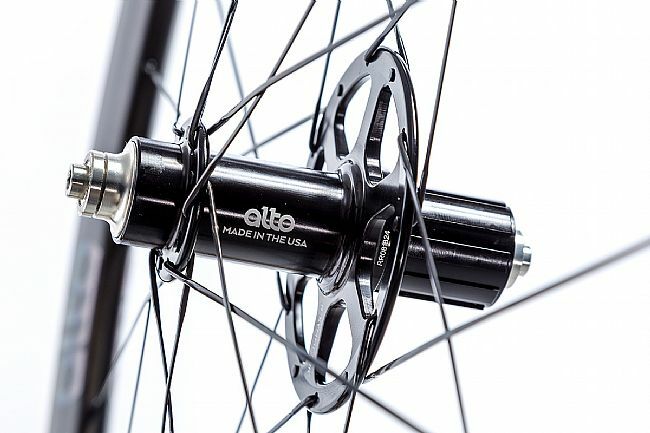 Spokes: 2-cross (front), radial (rear) . 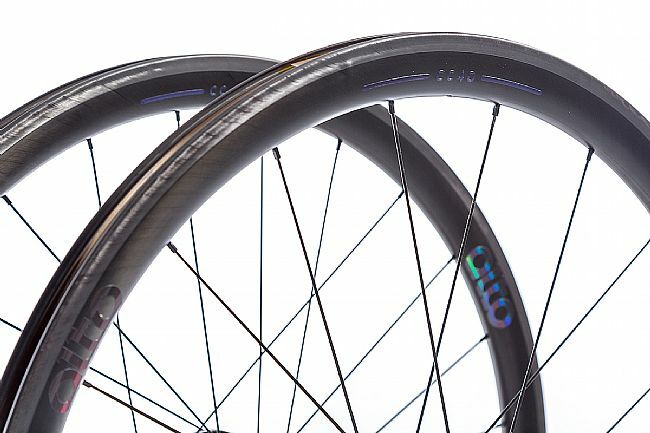 Claimed Weight: 648g (front), 846g (rear).